Following a previous announcement that another Iron Man movie won’t be on Marvel’s cards; Robert Downey Jr has filled our heads with speculation again after hinting that the fourth installment of the Tony Stark series could actually happen. Speaking to Nightline, Downey addressed the seemingly constant questioning by admitting “I feel like I could do one more”. 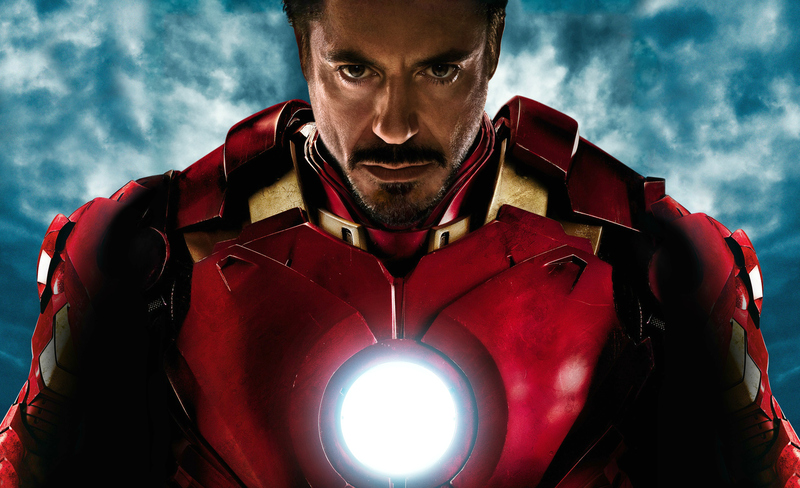 First appearing in 2008’s Iron Man – the movie that kick-started the trilogy, Downey also played the Marvel character in The Incredible Hulk (briefly), Iron Man 2, The Avengers, Iron Man 3 and Avengers: Age of Ultron. And of course, he will be returning for the upcoming Captain America: Civil War. Starring Robert Downey, Jr. as Iron Man and Chris Evans as Captain America, the movie centers around a feud between the former allies which will leave the Avengers in turmoil. The movie also includes Scarlett Johansson (Black Widow), Paul Rudd (Ant-Man), Sebastian Stan (The Winter Soldier) and Tom Holland as Spider Man. See a trailer below and catch Civil War on 29 April.